Description: Regardless of whether you have a motorcycle, atv, utv or scooter you will make sure that your powersport vehicle is in top running condition. 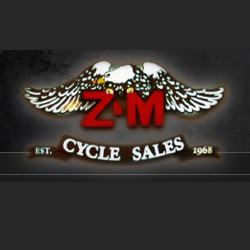 Z & M Cycles services all make and models of Harley-Davidson. Call 724-837-9404.